Dorn Water Conditioning Service, Inc. is a Family Owned 3rd Generation water systems business that offers correction of all water quality problems with the Highest Quality USA Made systems. 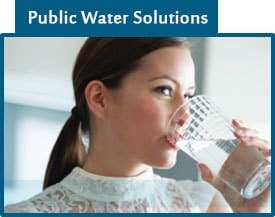 Read More Dorn Water understands "the chemistry" of water of both Public Water Supplies and Private Well Water Supplies. 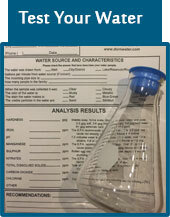 Dorn Water also offers service on "the other brands and types" of water treatment systems. 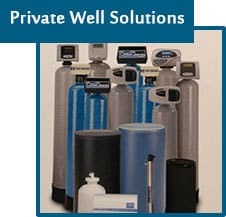 Dorn Water offers service and replacement of well pump and well tank systems for those on private water well supplies. Nothing's as refreshing as a glass of cool, clean water. A reliable residential water filtration system gives you and your family safe, clear water whenever it's wanted. The Eclipse® R.O. 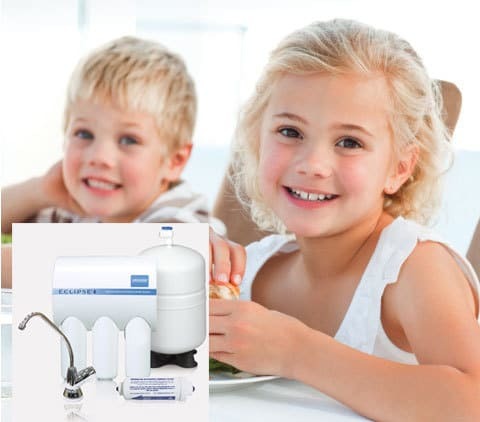 drinking water filtration system is our top of the line RO system designed to provide your family with the cleanest, healthiest water possible. Multiple filters clean ordinary household water to reduce unwanted and harmful contaminants.